The year was 2007 and the world was about to witness a revolution . When Steve Jobs introduced the iPhone that year what happened in the next few years was something that hit the world at incredible speed. The use of the smartphone won the adoption of billions of people worldwide and in India its rapid growth was no different. The consequence of this rapid adoption coupled with the fall in internet connection costs and the increase in bandwidth generated new consumer behavior. These consumers started using financial services (internet banking is the biggest example), shopping, comparing prices within the point of sale, comparing competitor’s, downloading various apps , evaluating places / companies still inside stores , accessing sites and consume much more social media just to name a few. If you have not noticed, the their client’s behavior changed radically in the last decade . That is why you should be wide-eyed and look closely at the mobile in your digital marketing strategy , otherwise you may be losing the market to a competitor who has noticed and acted before you. In many markets, traffic coming from mobile devices (smartphones and tablets) is already superior to traffic coming from devices such as desktop, notebooks. It’s the minimum of the minimums. 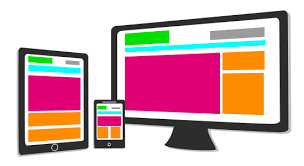 Your site must be optimized for mobile devices, otherwise you’re far behind and certainly losing ground. In addition to delivering a better experience for your customer, this is a criterion that Google uses as an important ranking factor in the search , therefore, indispensable in a search engine optimization (SEO) strategy. Here’s a caveat. Not every business will need an app. You need to evaluate the behavior of your consumer and it would make sense to offer a better experience through an application. It’s important to have a deep understanding of your audience (including often conducting customer surveys) to understand how your business could propose a solution and deliver a better customer experience through an app (if any). Unfortunately it is not uncommon to see companies fail at this point and invest large amounts of resources in developing applications that do not bring real benefits to customers. The result? On the part of clients frustration and even complaints and on the part of the company lost valuable resources (financial, time, HR, marketing). SMS is a powerful tool if well used. It is one of the key strategies used by many companies being very helpful in dealing with customers. Obviously here we are talking about clients who gave permission to receive this type of communication , otherwise you would be making a kind of SPAM, but via mobile. 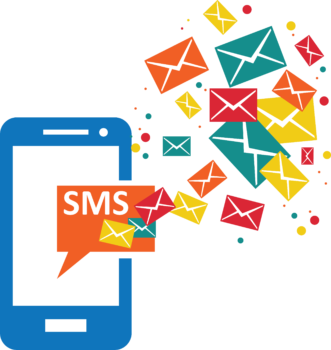 Some useful functions of SMS: to divulge important dates (promotional, payment reminder), order status (e-commerce uses a lot), launch of new products, among other uses. 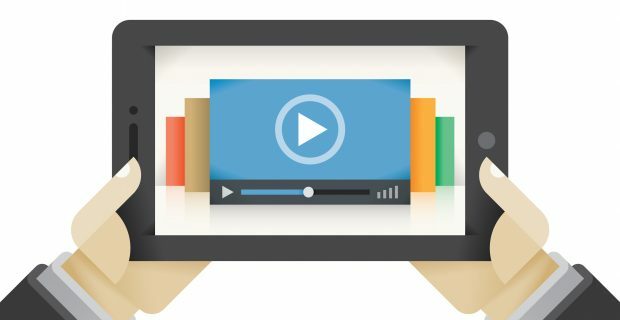 While not unique to the mobile, videos are powerful marketing tools and their consumption has dramatically increased with the growth of mobile devices. Google shows that in the last two years there has been an almost 80% growth in mobile searches as “the best” or “reviews”. This shows consumer behavior linked to almost any purchase item (not necessarily importing the price of the item – from a toothbrush to a television or a car). This means that your consumer is searching much more on the mobile before buying a product / service . And the videos can make a difference right there. You need to have a digital marketing strategy that takes into account the use of videos that permeates the entire purchase journey of your client. The attention is on the social media and this is even stronger on the mobile. Therefore, you must have a clear strategy of acting on these media to impact your audience with relevant content and value. 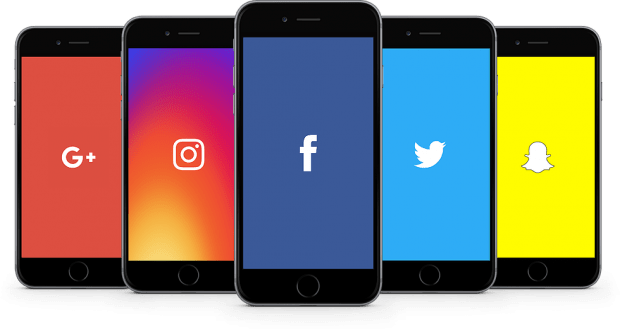 We know that the organic reach of posts has been falling over recent years on platforms like Facebook and Instagram, two of the major social media. Therefore, having an investment strategy in these networks is essential so that you can have a greater reach and impact a greater number of users potentially interested in your brand. 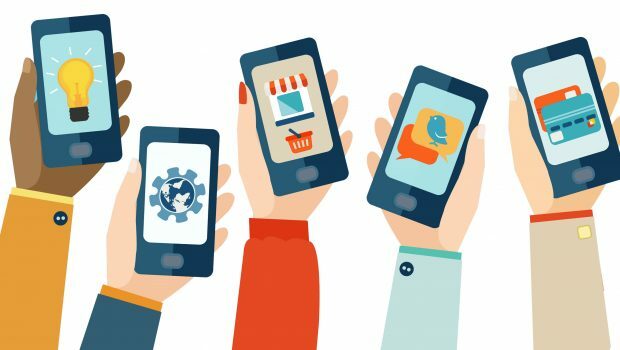 Therefore, if the attention is in the social media and if the mobile is responsible for most of the accesses (57% in South America) ** then your digital marketing strategy must permeate this reality. Come in and then tell us about your note here in the comments!